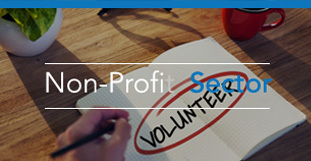 Trust is at the center of any not-for-profit organization’s success and effectiveness. In fact, leaders bear the name and responsibility in their title. Instead of leaders they are “trustees.” Thus, donor trust (and your charitable mission) is at stake with each ethical misstep. Ethical focus is not a luxury in this sector, it is a necessity. We will help you and your team incorporate your strong ethical values into your daily tasks. Accountability: Developing candor around any potential conflicts will build solid accountability between you and the donors you serve. We will help you close any gaps in this crucial area and equip you with tools that will enable you to keep accountability at the core of your mission. Transparency: We can guide you to complete ethical transparency by focusing on the information you disclose. For example, reporting your fund use is an essential gesture that shows (not just says) you have nothing to hide. Honesty: Honesty and accuracy in solicitation materials and fundraising use will also uphold and maintain trust. The future of your organization could depend not just on the understanding, but application of these values on an individual and organizational level. 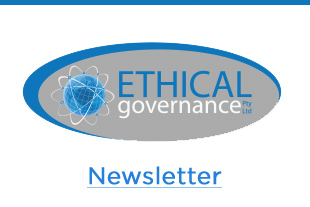 Call us today at (03) 9909 7104 or email us at info@ethicalgovernance.com.au to inquire about Special Discounts we offer for the sector.